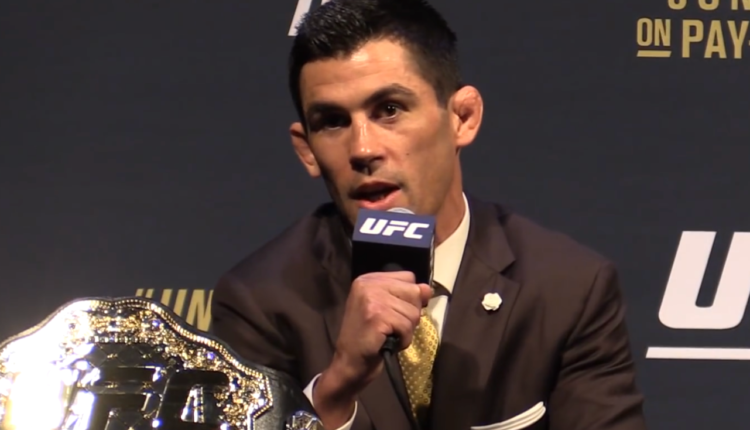 Dominick Cruz is returning to the octagon for the first time in more than a year. UFC announced that Cruz will be fighting John Lineker in a bout between top 10 bantamweights at UFC 233. The card is set to take place at the Honda Center in Anaheim, California on January 26. This will be Cruz’s first fight since losing a unanimous decision to Cody Garbrandt at UFC 207 in December 2016. 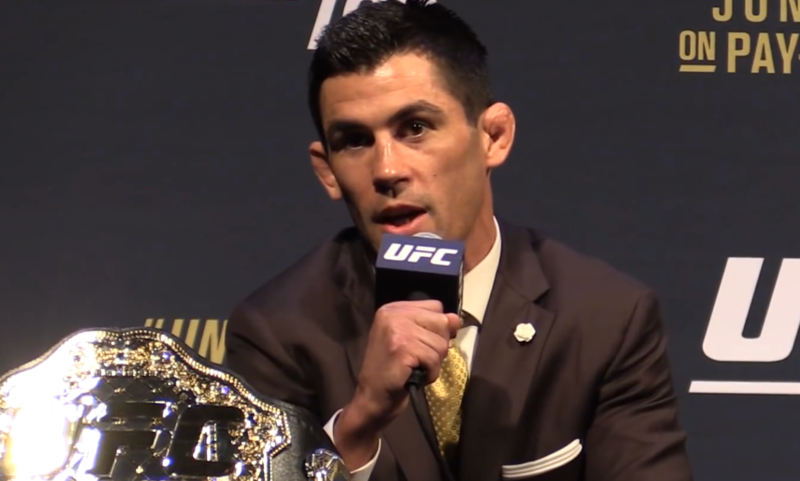 That loss ended Cruz’s reign as the UFC bantamweight champion, which started when he defeated TJ Dillashaw at UFC Fight Night 81 in January 2016. Since the loss to Garbrandt, Cruz suffered a broken arm that forced him out of a fight against Jimmie Rivera for UFC 219. This isn’t the first time that Cruz has been out of the octagon for over a year as he had been out of action for the entirety of 2012 and 2013 due to multiple injuries. Lineker has won two of his last three fights in the UFC, losing to Dillashaw at UFC 207 and then following it up with wins over Marlon Vera and Brian Kelleher in the past 14 months. The card was originally supposed to feature Dillashaw vs. Henry Cejudo for the UFC flyweight title, but that fight has reportedly been moved to the January 19 show in Brooklyn which is UFC’s first show on ESPN+.